You hit the grocery list and stuffed it into your refrigerator recklessly. Most of us think that cooling keeps the food fresh, right? But not all stuff belongs to your refrigerator. Although refrigerating food is a never-ending debate, certain foods are much more straightforward, and you should not refrigerate. Tomato flavor gets better at room temperature. But if your refrigerate tomatoes, the cold air breaks down the membranes inside the tomato walls and intervenes the ripening process that’s for promoting its flavor. Keeping tomatoes in vegetable baskets of the counter is good. If you are worried about softness, use tomatoes right away. Potato is one of the foods that you should never refrigerate. This is because cold temperature converts the starch found in potatoes into sugar. When these potatoes are cooked, sugar combines with the amino acids and product harmful acrylamide chemical. Better keep them in paper bags in a dark place. Refrigerating the bread is not the way to deal with bugs. This is another important food that you should not put in the fridge. It can make the bread stale and dry quickly. Unless it is sliced sandwich bread that you will be regularly using, store it in a bread bin or bread bags on the counter or wrap to store in the freezer. Honey lasts forever due to its low pH level, no watery content and sugar enrichment. These properties make it stay fresh, thin and usable when kept out of the refrigerator. Make sure you store honey in a tightly sealed jar. But refrigerating can crystallize your runny honey and turn it into a grainy lump of sugary goop. 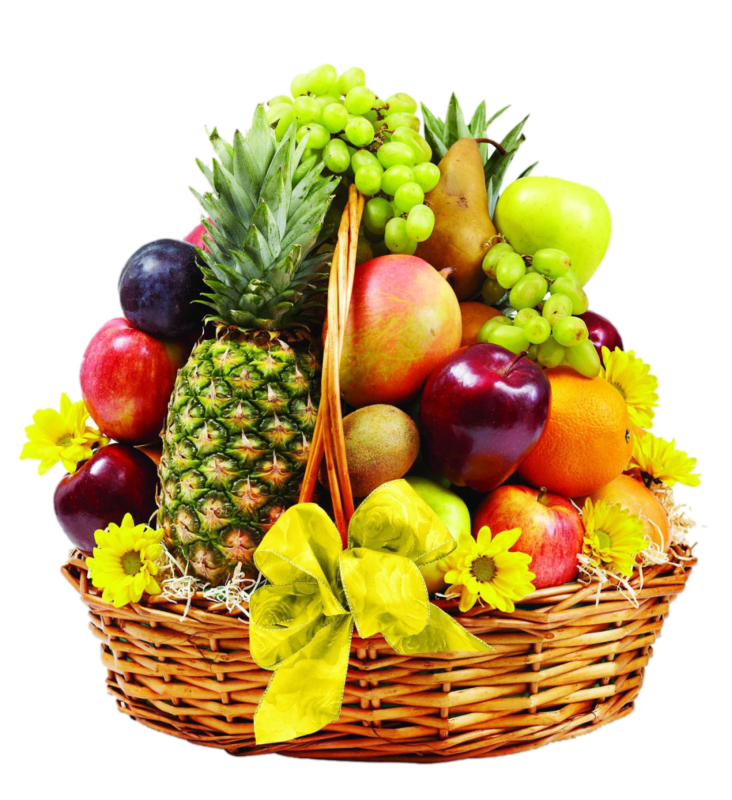 Apple, banana, melons, avocado, Stone fruit, berries stop ripening if placed in cool temperature. Keep them in paper bags and store in ventilated areas make them ready to eat faster. 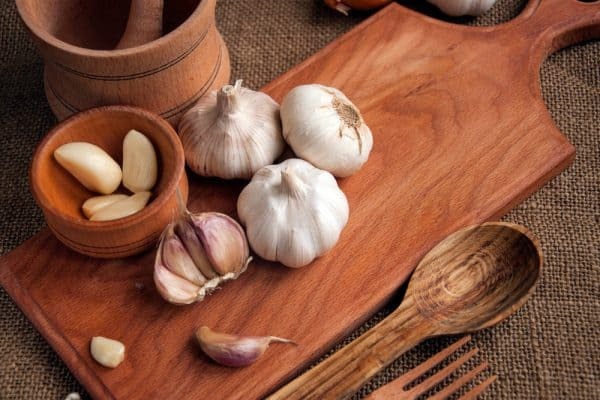 Refrigerated garlic loses its textures and is sprouted. Cold temperature makes it very rubbery and moldy, making it hard to slice garlic easily. Are you habitual of throwing your coffee jar into the fridge? Do you usually complain unpleasant smell in your coffee? You must stop refrigerating it. Coffee loses its flavor and takes on the odors from surroundings when kept in the fridge. Store it in an airtight jar at cool, dark place like cupboards. 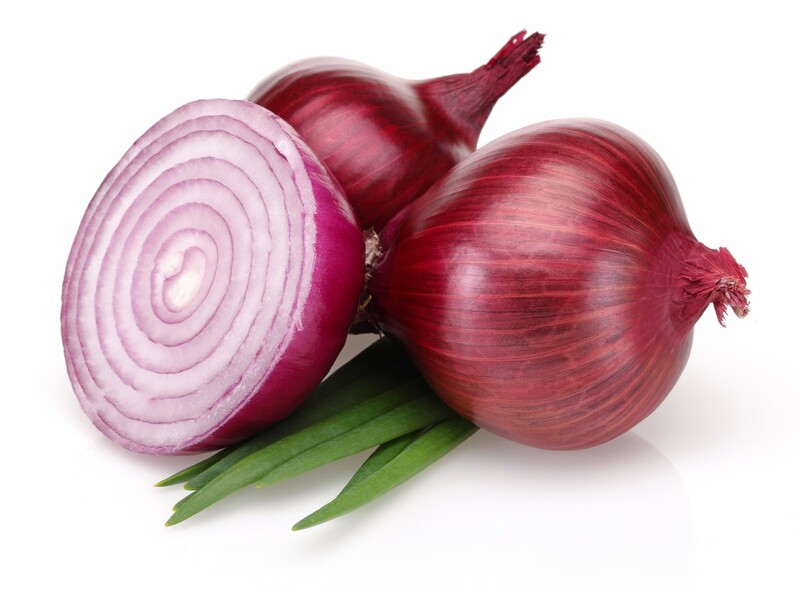 Onions demand dry and well-ventilated areas for storing. Chilly air of the fridge can taint the taste of onions, turning them into mushy goo. Make sure you store them in a dark place. Otherwise, they will start sprouting. 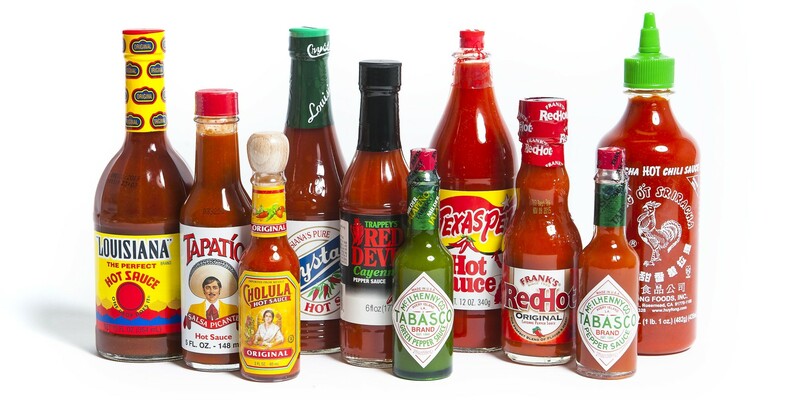 Hot sauce already has plentiful vinegar to prevent bacteria breeding. Plus, the heat of chili and pepper is more vigorous when stored at room temperature. So, you don’t need to stash hot sauce in the fridge. Undoubtedly, cold temps prevent nuts from being rancid, but it suffocates the nutty flavor and makes nuts smell awkward. Store them in an airtight jar in the pantry. Stashing olive oil in the fridge makes it harder and condensed with a butter-like density. 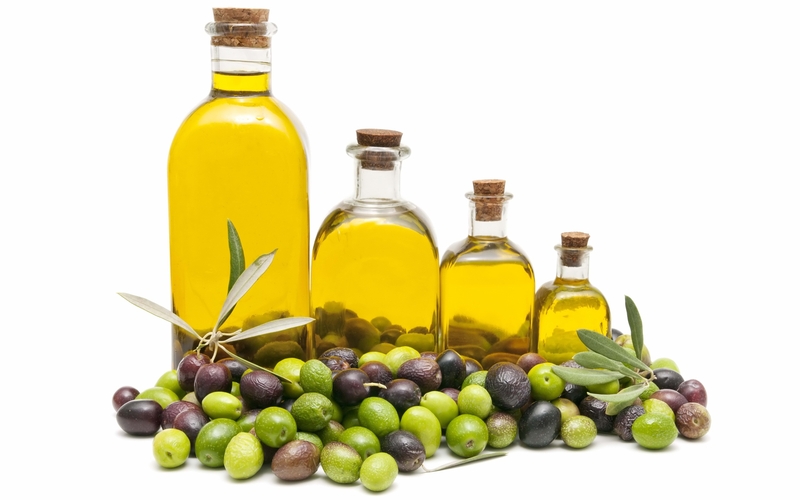 Store olive oil in cold and dark place, but never in the refrigerator. This way you’ll not only be preserving your food, but it will also help you keep your refrigerator organized. What Is A Good Replacement For Tomato Paste and a Tomato Paste Alternative? This Is Why Cast Iron Skillets Are So Famous!